You’ve been open since April this year. How are you getting on so far? It was a little later than we had hoped as we were hoping to catch the Easter trade but unfortunately contractor delays put us back. In hindsight, it was probably a good thing as it is a lot different in theory than practice and it did take a while to iron out inevitable problems. 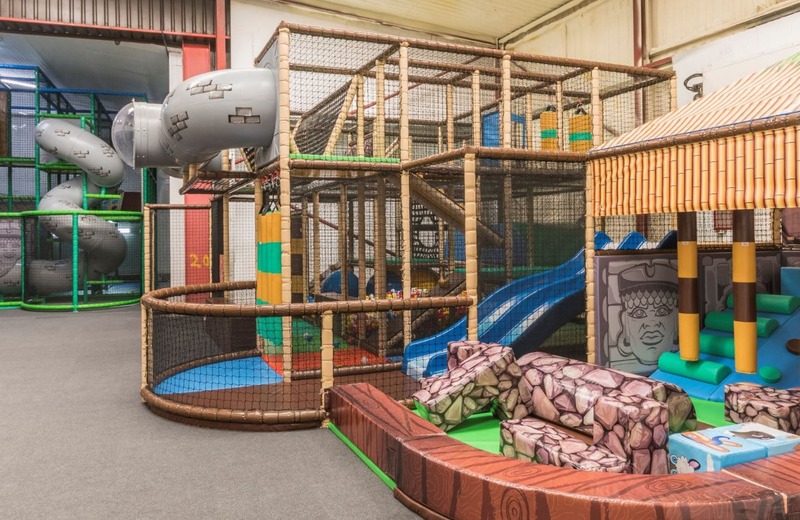 Most of our customers have been from the local area and they are amazed at the transformation of this former chicken factory to our leading leisure facility and they are all really raving about it. Having visited similar facilities with your two children, what do you think sets Adrenaline International apart from the competition? 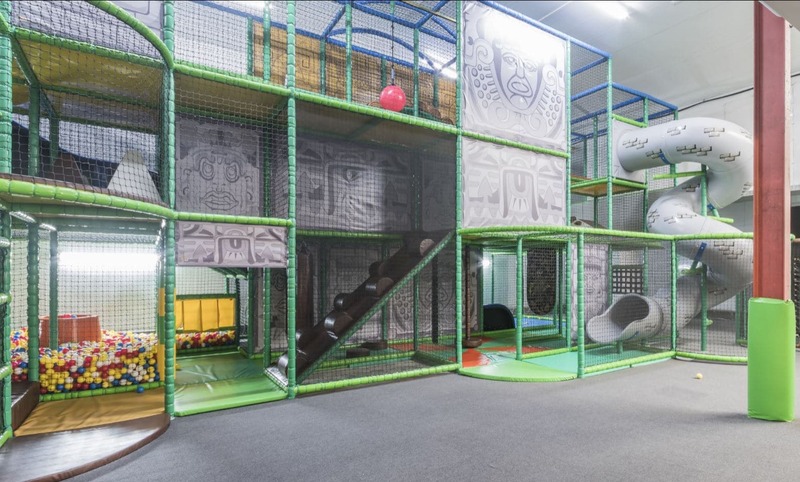 We cater for all ages, not just with a token play area, but a fantastic three storey soft play facility for toddlers and juniors where they can trampoline as well. We also offer dedicated toddler only trampoline sessions 7 times a week which clients really appreciate. 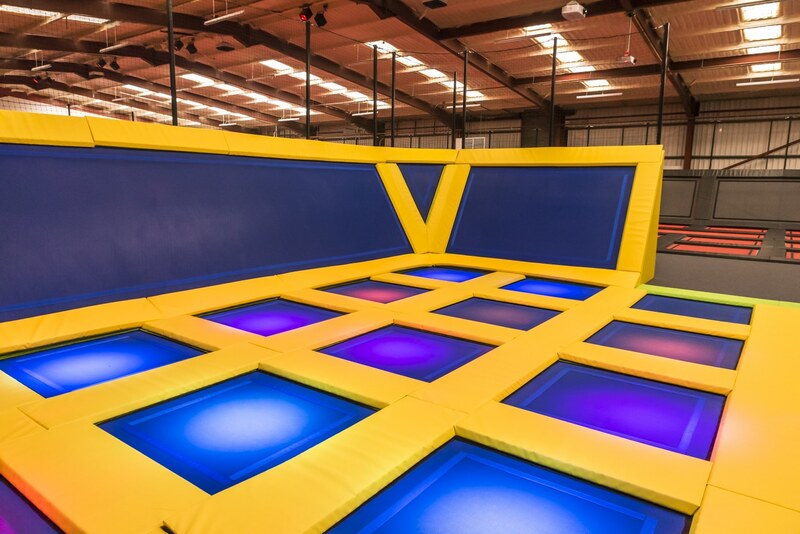 We also have a dodgeball court, slam dunk basketball hoops and an air bag pit…to name just a few! This has been a bit of a change in profession for you both? Absolutely. My wife previously worked at a school and myself at a freight forwarding company, so it’s been a steep learning curve, but we’re getting there now! What would your advice be to start-ups in the industry having been through the process yourself? If you’re lucky enough to have deep pockets, there are plenty of ways to spend it and that will no doubt make the process a lot easier! If you’re starting with personal investment, be prepared for lots of very long hours. The night before we opened we were still decorating at 2am and we had to open again at 5am for the carpet fitter to finish off, and there was plenty of other long days along the way. There is plenty on the news about governments and agencies helping start-ups, but this isn’t always the case, so be prepared to do a lot of research yourself. You financed some trampoline and soft play equipment through Johnson Reed. How was the process with MD, Mark Johnson? 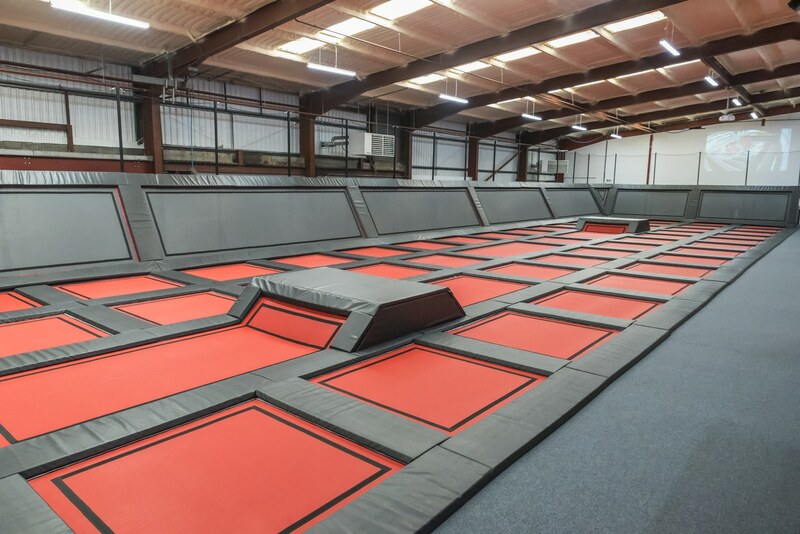 Want to find out more about Soft Play and Trampoline Park Finance?